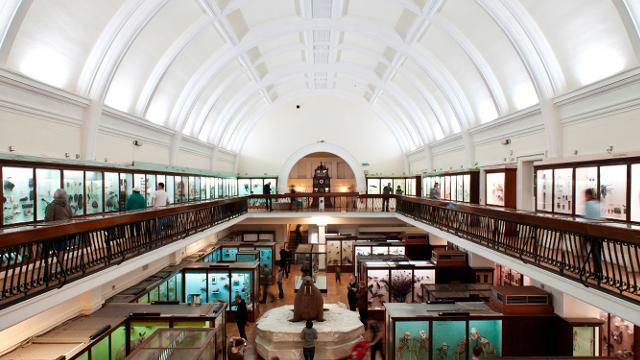 Founded in 1901 by tea magnate Frederick J Horniman the Horniman Museum specialises in anthropology, musical instruments and natural history. It provides an excellent outing for families with its book zone, new aquarium, collection of stuffed animals and objects from around the world. The Arts and Crafts style building is surrounded by 16 acres of gardens with magnificent views over the ever changing London skyline.